It's happened to most of us: We accidentally deleted that file that we really need. And on an Android phone in particular, it is not always very easy to get a deleted file back. The least lucky of us have lost all of our data in one fell swoop. 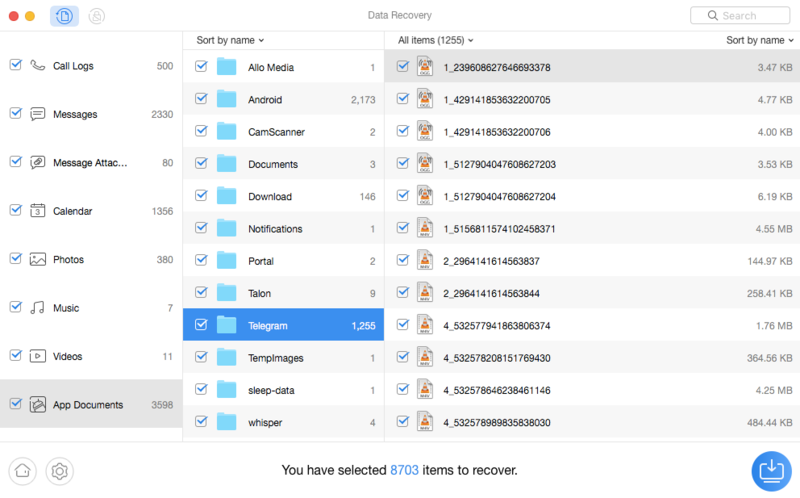 Thanks to the new data recovery product PhoneRescue, you can now get your files, photos, contacts, messages (including from WhatsApp and Line), and much more without breaking a sweat. One of the secrets to lost data on Android is that oftentimes, the files you (or your apps) deleted are not actually gone. The operating system just won't let you see them. PhoneRescue knows how. 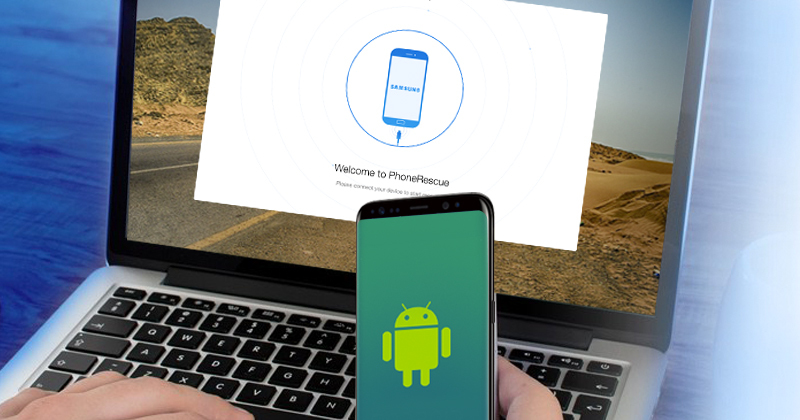 PhoneRescue will run on both Windows and Mac computers and supports practically all major Android phones. The developers have created a separate version for Samsung, Google, HTC, Sony, and Huawei devices. The program is developed not just for maximum data recovery and speed, but also for ease of use. When you get started and plug your device into your computer, you should put your phone in airplane mode and then avoid actively using it during the recovery process. 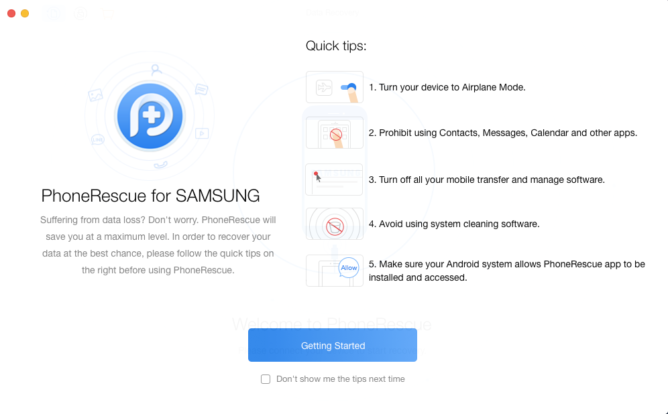 PhoneRescue will automatically download its Android app onto your device; if it needs permissions, the computer app will explain how to give them. You don't have to recover everything if you prefer to save time or are looking for something specific. You have two options: Deep Scan or Quick Scan. Deep Scan finds absolutely everything and is the best option for when you know you have a tough situation. To perform a Deep Scan PhoneRescue needs root access. PhoneRescue will automatically root any phone with a known rooting method if you use Deep Scan. You can also use Quick Scan which is speedier and does not require root. Quick Scan still has great recovery ability and will dig up everything you're probably looking for. You can browse the files to make sure PhoneRescue found what you're looking for. You can restore the files to your computer or directly to your phone so that you can use them just like before. 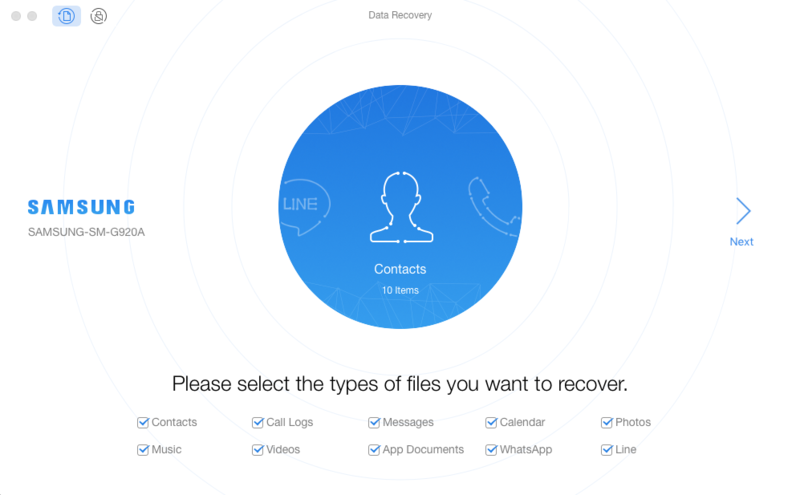 You won't find other data recovery software that will restore things like messages contacts WhatsApp conversations and the like directly to your phone so that you can use them like normal. And for this demo it scanned the 32GB internal storage in only about 1 minute. 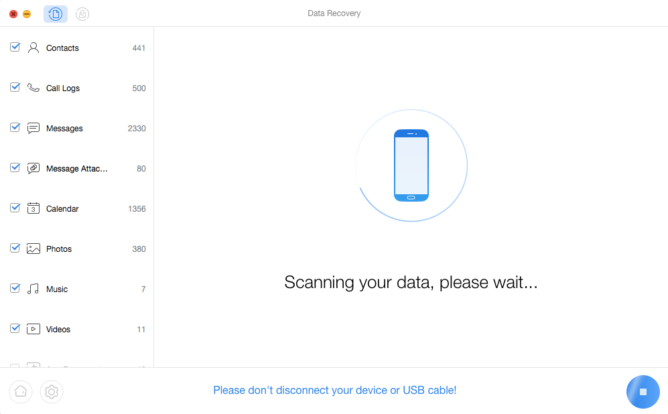 If you have used other data recovery apps for Android or computers you probably know that it can take many hours to finish. PhoneRescue is the fastest available. 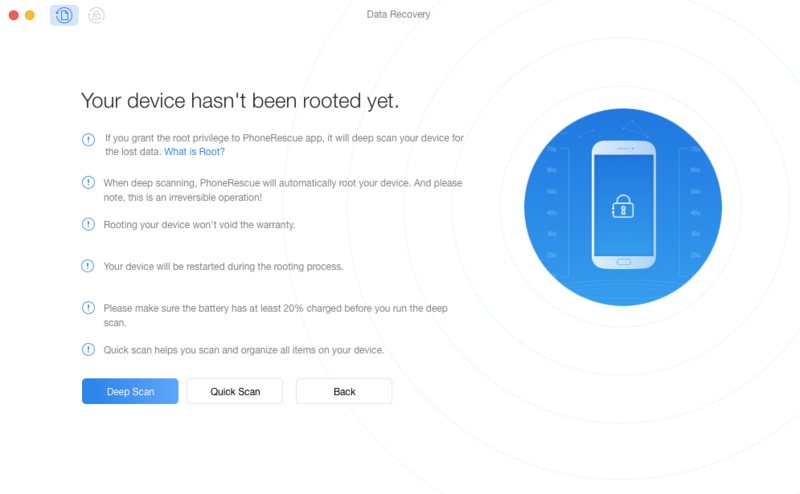 The free trial of PhoneRescue allows you to scan your device and preview the files it finds. That means you don't have to pay a cent until you know that PhoneRescue can get you the files and other data you need. From there a single-user personal license is $49.99 which includes a 60-day money back guarantee in case something goes wrong. For up to 5 users and priority support you only need to pay another $20. To learn more, you can visit PhoneRescue's official site or you can download now.